Canyon Black is a plush luxurious pattern of today's home trend of watermarking to make a perfect contemporary rug for any room. This rug has an energizing vibe to enhance your floor with modern comfort. The Wild Weave Canyon Slate 7'10" x 10'10" Rug by Orian Rugs at Sheely's Furniture & Appliance in the Ohio, Youngstown, Cleveland, Pittsburgh, Pennsylvania area. Product availability may vary. Contact us for the most current availability on this product. 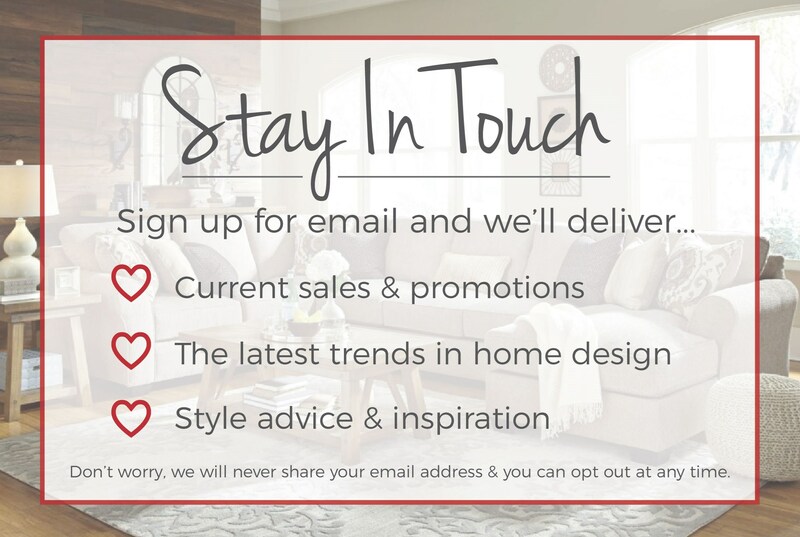 Browse other items in the Wild Weave collection from Sheely's Furniture & Appliance in the Ohio, Youngstown, Cleveland, Pittsburgh, Pennsylvania area. Distressed Chevron Multi Bisque 5'3" x 7'6"